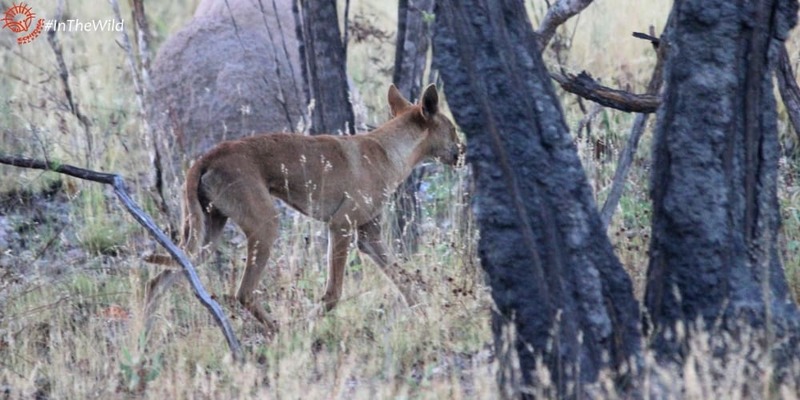 You have to see a wild Dingo in Australia. The Dingo is Australia’s unique, threatened, native wolf. The Top End offers many wildlife highlights, for Aussies and for international travellers. Each night of our 6 day Wild Top End tour, over dinner, the day’s favourite experiences are recounted. Photographs are shared, oohs and aahs and details remembered. 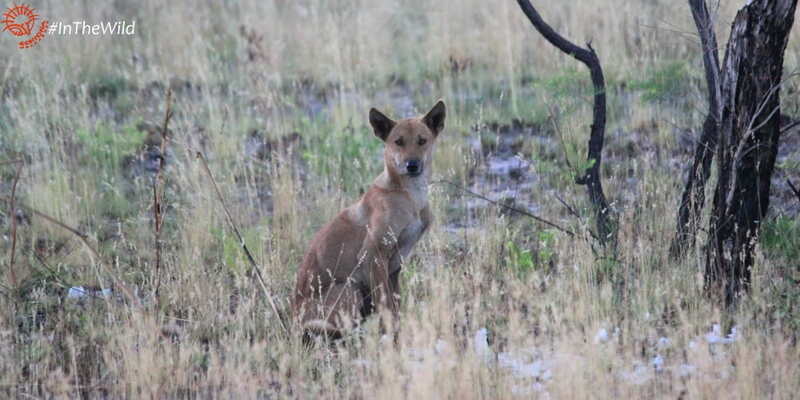 And often, the top sighting of the day is: The Dingo. Australia’s Northern Territory Top End is one of few places in Australia where you can see wild Dingoes going about their normal business. Hunting in the wild. As wild wolves do. Wild Dingoes are often very slim, with powerful chests and large heads. The Northern Territory is also the only ‘state’ in Australia where these beautiful native animals are fully protected. Are Dingoes wolves or dogs? Dingoes have consistently broader heads, and longer muzzles than dogs or wolves. Their pelage (coat) has a wider range than any species of wolf – gold, yellow, ginger, white, black, black-and-tan and sable are all natural dingo colours. Their DNA is different to dogs and wolves too, and they even possess a unique chromosome haplogroup. For a long time, in Australia, the true status of Dingoes has been debated. 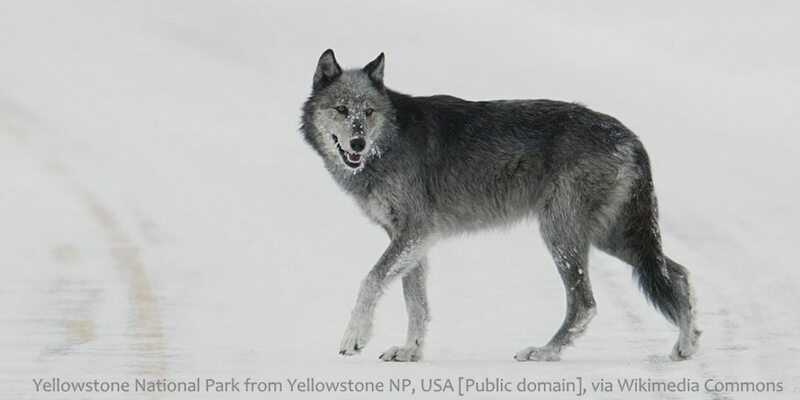 Are they a wild relative of the Asian / Indian (Grey) Wolf Canis lupus pallipes that found its way to Australia by itself? Or are they a wild (feral) version of a domesticated dog Canis familiaris that was traded in to Australia by seafarers from Asia? No-one knows the answer to these questions. But what researchers have found is that Dingoes share little with either living domestic dogs or Grey Wolves. Scientists have proposed that the ancestor of the Dingo – whether it was wild or domesticated – no longer exists. So it is simply not scientifically possible to classify Dingoes as a subspecies of Canis lupus (wolf) or Canis familiaris (dog) if the Dingo arose separately. It would be like calling humans a subspecies of Gorilla. Are Dingoes native to Australia? Nativeness is a disputed concept. In Australia we tend to regard all the animals and plants that were in Australia before 1788 as native – except for the Dingo. Because we believe that the Dingo was assisted by humans. Read this Australian Geographic Article on what makes an animal native. The oldest undisputed dingo fossil is dated at 3,500 years before present. 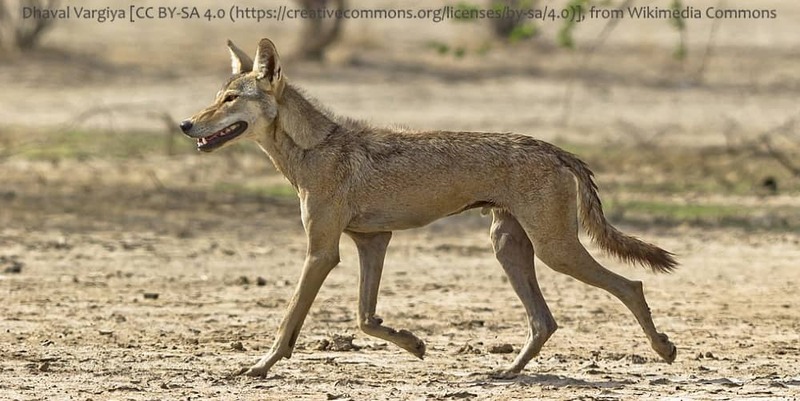 But canid fossils are sparse, so it is possible that dingoes were in Australia earlier without leaving a fossil record. A study on Dingo DNA suggested that Dingoes were in Australia sometime between 4,600 and 18,300 years before present (Oskarsson, 2011). Cane toads are not considered native – they were introduced by humans in 1935. Cattle Egrets, which arrived in Australia in the 1940’s, are considered native because they came by themselves (but they came because of cattle, which humans introduced). If 5,000 – 18,000 years of occupation doesn’t make you a native, what does? Dingoes are obviously native. So why are Dingoes still called Wild Dogs? 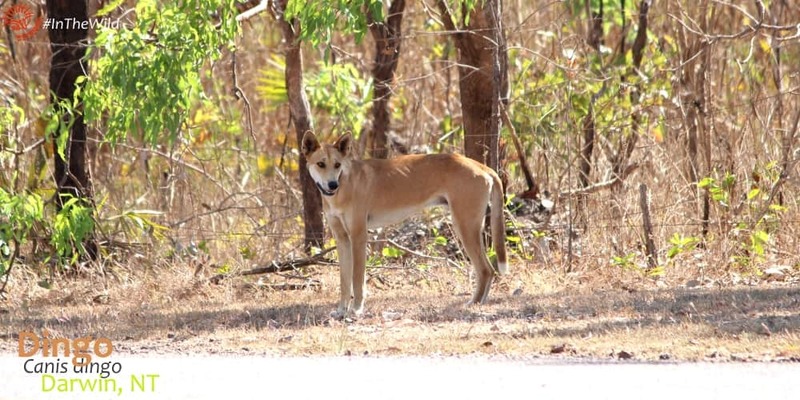 Calling Dingoes “wild dogs” diminishes them and obscures the issue of their protection as a native mammal. Demonising predators has been part of human history since livestock farming began. In the case of the Dingo, many myths persist about their aggression, damage to the sheep industry and destruction of wildlife. Yet this unique, threatened native animal is on a government-sanctioned kill list in every state of Australia, except the Northern Territory. These draconian laws rely partly on the difficulty of distinguishing a pure Dingo from a dingo-dog hybrid. 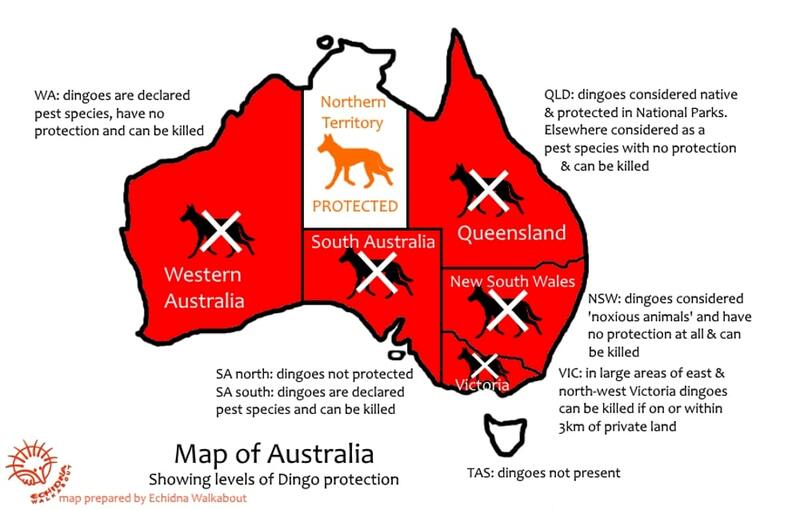 But in WA, a state where killing Dingoes is legal, it is proven that over 59% of ‘wild dogs’ are pure dingoes. The Dingo is internationally-listed as a Vulnerable species by the IUCN. Vulnerable is one step off endangered. We need to change our mindset. Dingoes are not wild dogs. Dingoes are native wildlife. Dingoes deserve to be protected. Australia: Next time you see a wild Dingo, please don’t call them a dog. And good on you Northern Territory! Support this wonderful part of Australia by coming on a 6 day Wild Top End tour with us. 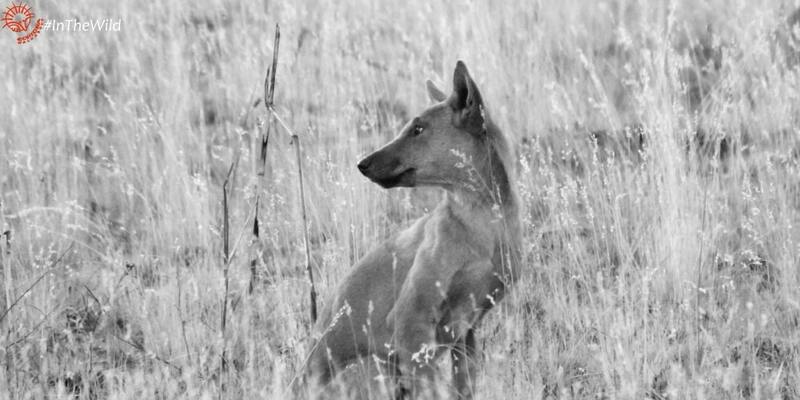 A handsome male Dingo in the early morning, showing pointy erect ears and broad face.